Unofficial album. It contains a completely unedited audience recording of the show at the London Palladium in London on 16 April 1979. 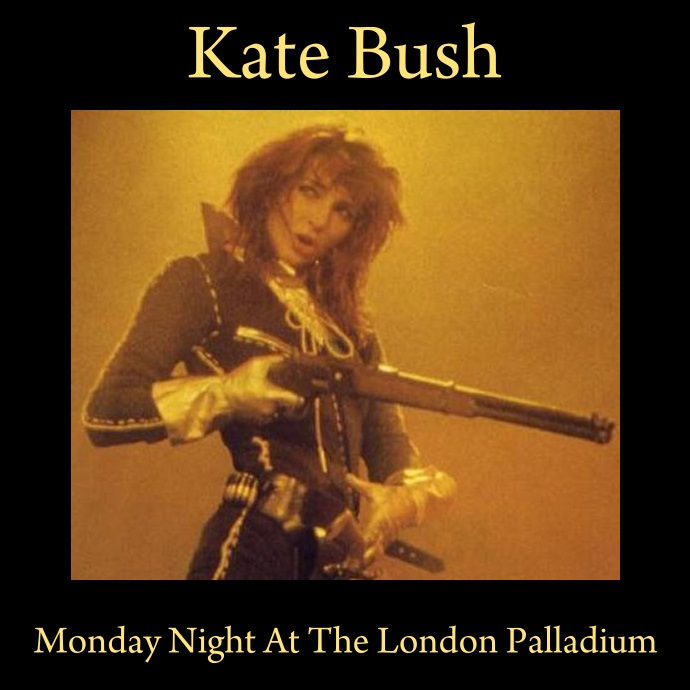 'Monday Night At The London Palladium' is a download only album.